Everyone loves that one night a year where you can pretend to be someone or something else. Maybe a vampire, a witch, or even a princess! Halloween is a highly anticipated holiday for people of all ages, from toddlers to adults. It’s a night filled with costumes, candy, parties and fun. However, individuals with Autism Spectrum Disorder may have a more difficult time coping with the changes that take place during the Halloween festivities. Halloween, in particular, effects individuals who are on the spectrum differently. Whether it is the noises, the costumes, or the decorations – the sensory changes that take place in their surroundings may make individuals on the spectrum feel overwhelmed. Halloween is supposed to be a day filled with creating memories and fun, but for individuals with autism, as well as parents of children with autism, it can be a stressful day. 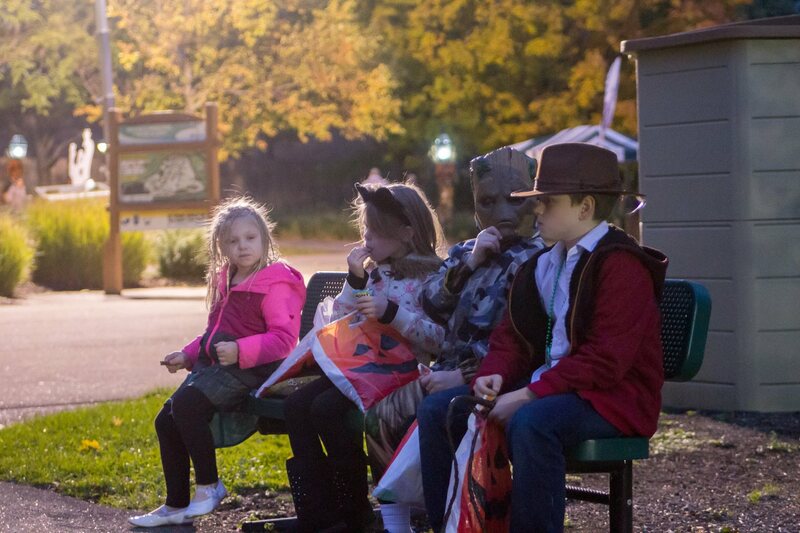 To help ease this stress, Buffalo Autism Project has partnered with the Buffalo Zoo to offer parents a safe, sensory friendly environment for their family to Trick or Treat.